Beginning October 19 a group of enthusiastic ladies will begin a six week program of Sunday Morning Bowls. 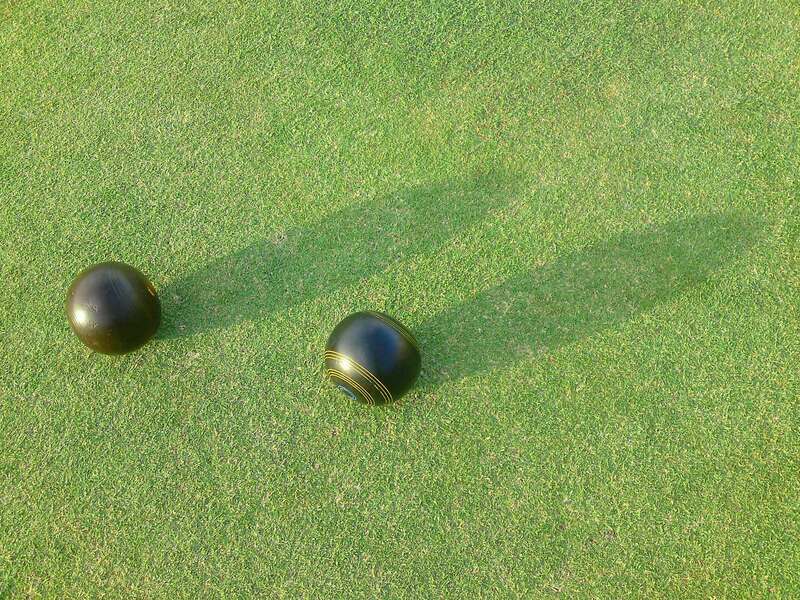 This is the continuation of an innovation last year by Malvern Bowling Club members keen to introduce the sport of Lawn Bowls to people who had never bowled previously. It proved very successful. Two groups were started at different days and times during the 2013 – 14 season. They seemed to have morphed into the one Sunday group composed mainly of U3A affiliated women. New bowlers are welcome to join the group whether involved with U3A or not. Tuition will be provided as will club bowls, an insight into the amenities and fellowship of a local Bowling Club, and light refreshments post bowling. Please complete the form below if you would like to hear from a Club representative and receive further information.